There is some good news coming from the US ~ President Obama has signed a bill, banning Microbeads from all cosmetics in the US. Yay! Companies will have till 2017 to remove them from their cosmetics and reformulate, and until 2018 for toothpastes. So what are these Microbeads? Microbeads are synthetic (polyethylene or polypropene) spheres that are less than 5mm in size and are used in exfoliating products such as face scrubs, body cleansers, and in some toothpastes. Microbeads are not biodegradable. Sewage treatment facilities can not capture synthetic, flowing particles of this small size. Billions of them are released into our waterways each day. Micro-plastic particles are being found in all oceans, bays, gulfs and seas worldwide. It contributes to ecological global destruction. It affects over 663 species of marine wildlife. The beads collect at the bottom of lakes where fish eat them. Larger marine life then eat the fish and we in turn eat them! Considering a single plastic particle can absorb up to 1,000,000 times more toxic chemicals than the water around it and they attract other pollutants including PCB’s, flame-retardants and other industrial chemicals, this can not be a good addition to the food chain! How do I know if the brands I use contain Microbeads? There is a comprehensive list of companies and products HERE ~ and includes Clarins, L’Occitane en Provence, Dermalogica, Aveeno, Clinique, Elizabeth Arden, Neutrogena and Clean and Clear, amongst others. There are many natural solutions to adding exfoliating materials to products. 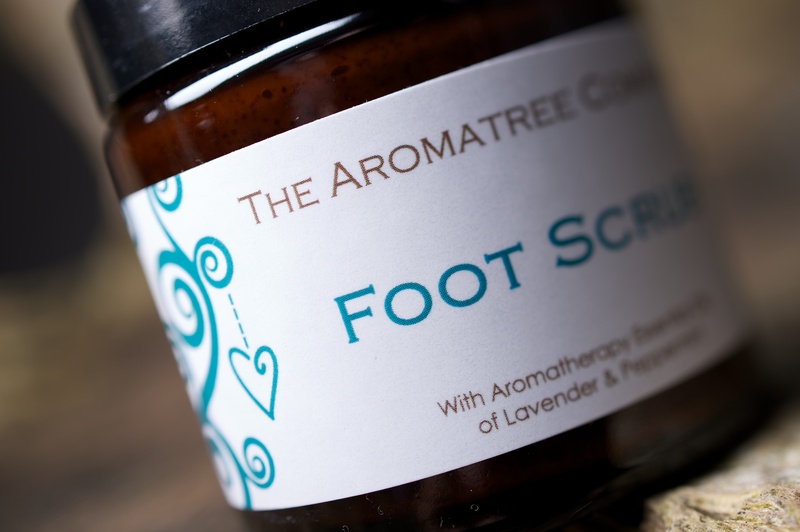 In our Lavender and Peppermint Foot Scrub we use Apricot Kernel Seeds (Prunus armeniaca). This is a coarse seed which has wonderful skin smoothing and exfoliating properties. Too abrasive for the delicate skin of the face but fantastic for feet, legs/thighs and arms! Why not give it a go! Find it in our store HERE. Other natural exfoliating grains available are Jojoba grains, Cupuaca exfoliant, Loofah Flakes and Bamboo Flakes. Please be aware of what are in your products and although this bill is a step in the right direction, we have a long way to go to protect our waterways from a much larger plastic pollution problem.